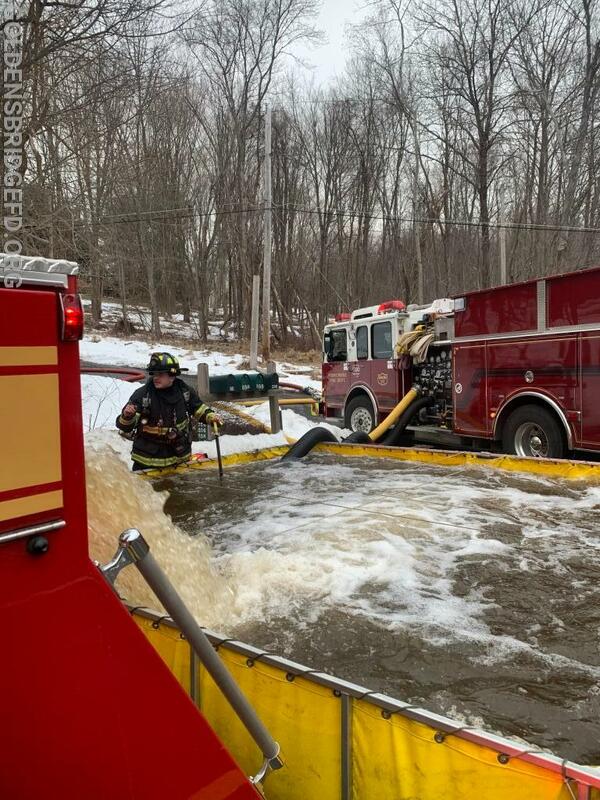 On Wednesday, members were returning from an EMS call when neighboring Vista Fire Department was dispatched for a reported structure fire. Their first due apparatus dispatched a working fire assignment. Tanker 1 was on the road in moments, with car 2144 shortly behind. 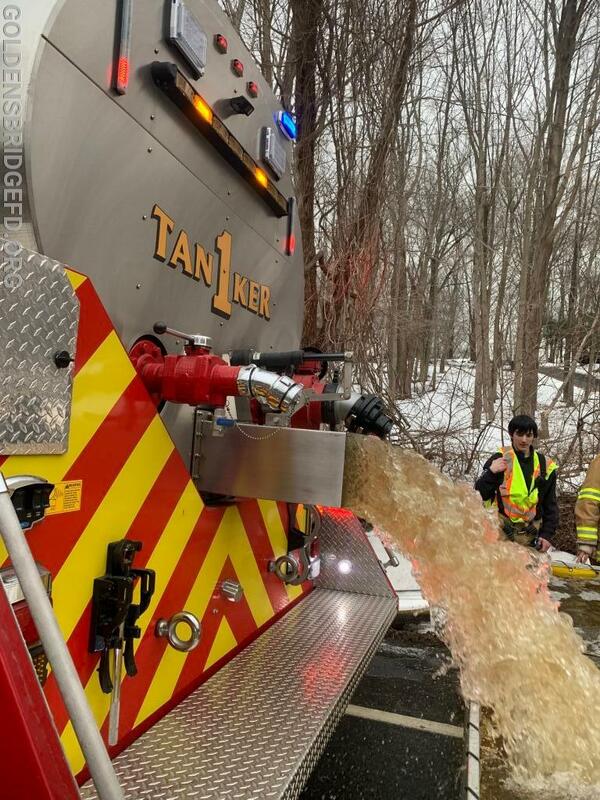 Due to the rural location and the area not having hydrants, a tanker shuttle operation was quickly implemented. Firefighters from many local departments worked together to bring the fire under control. Excellent job by everyone involved!